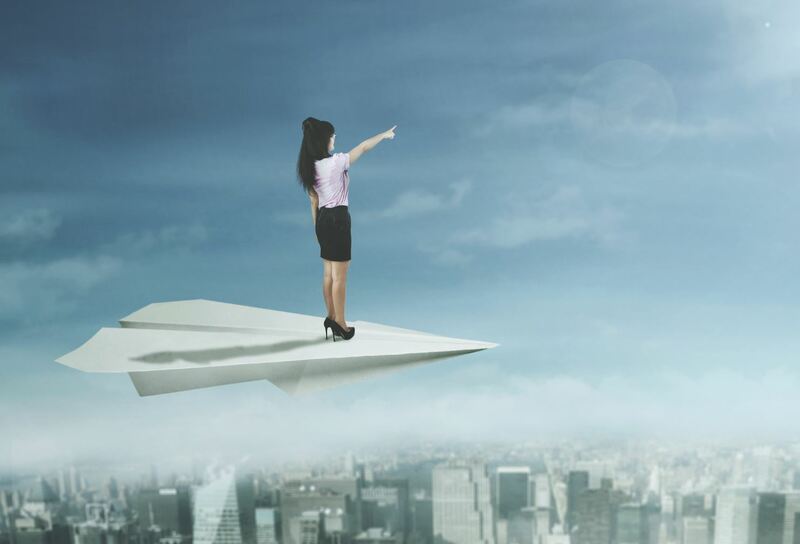 Buying Or Selling A Home Is Not Unlike Taking An Airplane Flight Across The Country! 111 Types of Turbulence We Could Run Into! When you start your trip, you have no idea how the trip will go. Neither does the pilot. 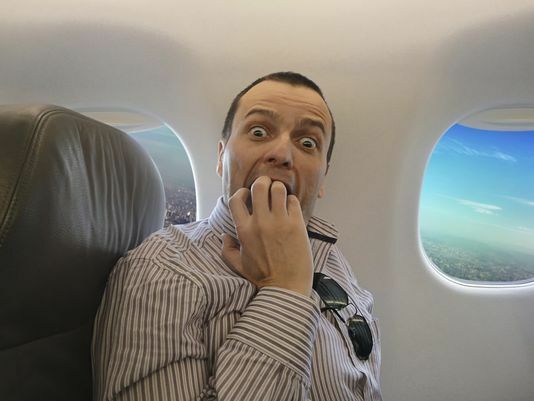 You could run into at all types of turbulence – or other passengers on the trip could create havoc. Usually, you will have a smooth flight and land on time. Certainly the pilot and the crew will use their experience to navigate around storms and accomplish the smoothest flight plan; but, if they are honest, they cannot promise a turbulence-free trip. Their job is to get you to your destination in the least time, with the least aggravation, while keeping you informed throughout the trip. Here is a somewhat humorous list of 111 different types of turbulence or havoc we might run into in your home buying or selling experience. This list is not all encompassing, but it catches most of the common issues that might arise. While some of the items are trivial to some, they are very real and fearful to others. Please take a few minutes to review the list. As your personal Realtor for Life, I see myself as the pilot of your plane and my team as the crew. 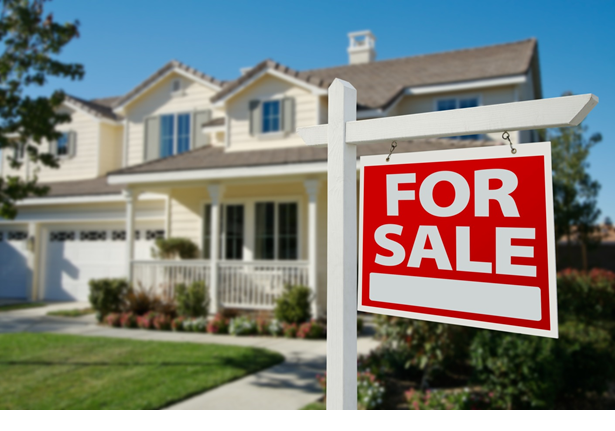 Our job is to assist you in getting your home bought or sold at the most favorable price, on time with the least amount of hassle. I can’t promise you no turbulence or that the other parties involved in the transaction won’t create havoc, but I can promise you that I will utilize my experience and expertise as well as that of my well-trained team to take you on the smoothest flight possible. And if we do hit turbulence, we won’t bail out on you! We’ll be your teammates and support group throughout the flight until we get you safely to your destination. Rest assured that your advocacy is my number one goal and that means that you must be not only delighted with the service my team delivers throughout your transaction, but the quality of the flight must be beyond your expectation. As always, should you have any questions or concerns throughout our flight, please do not hesitate to contact us. 1. Does not tell the truth to their agent. 2. Does not tell the truth on the loan application. 3. Submits incorrect information to their lender. 4. Has recent late payments on credit report. 5. Debt status changes after loan application. 8. Income verification process shows facts different than loan application. 9. Source of down payment goes away. 10. Overtime or other income source is disallowed by underwriter. 11. Does some “recreational car shopping” during loan process period. 12. Illness, injury, divorce or other financial setback during escrow. 14. Gift donor changes mind. 15. Cannot locate divorce decree. 16. Cannot locate petition or discharge of bankruptcy. 17. Forgets to mention bankruptcy. 18. Cannot locate tax returns. 19. Cannot locate bank statement. 20. 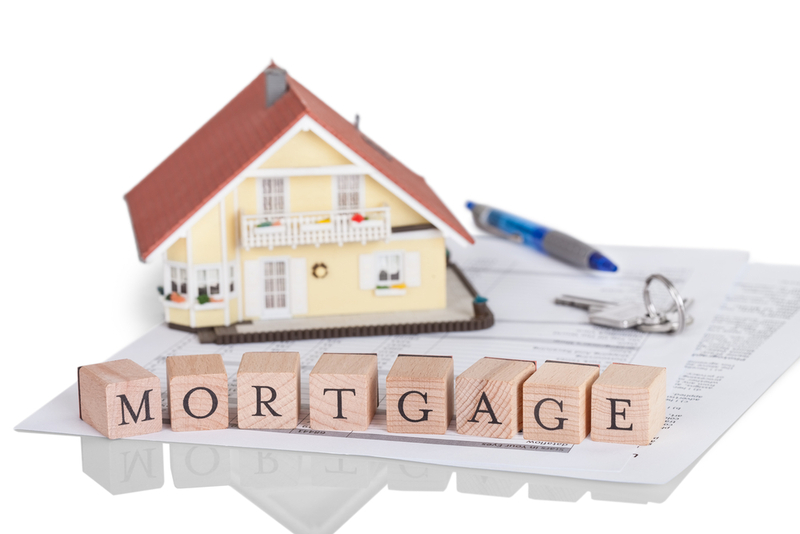 Interest rates increase and borrower can no longer qualify. 21. Loan officer lies about borrower’s ability to qualify. 22. Child support not disclosed on loan application. 23. Is a foreign national. 24. Loan program changes with higher rates, points and fees. 25. Mortgage payment is double the previous housing payment – buyer faints. 26. Borrower/Co-borrower cannot prove two-year employment history. 27. Brings in handwritten pay stubs. 28. Just before closing, switches to job requiring probation period. 29. Switches from salaried job to 100% commission income. 31. Family members or friends don’t like the home the buyer chooses. 32. Is too picky about property in price range they can afford. 33. Feels the house is misrepresented. 34. Veteran’s DD214 form is not available. 35. Spends money earmarked for the closing table. 36. Does not have paper trail for gift or loan money. 37. Buyer’s contingent sale does not close or is delayed. 38. Does not bring cashier’s check to closing – expects to pay with post-dated personal check. 40. Loses motivation to sell (transfer falls out, reconciles marriage). 41. Gets sick, divorced, dies. 42. Cannot find suitable replacement property. 43. Will not allow appraiser inside home. 44. Will not allow inspector inside home – or fails to remove dog at appropriate time. 45. Unwilling to repair major defects revealed in buyer’s inspection. 46. Removes property shown in contract to be included in sale. 47. Can’t clear liens that appear unexpectedly on property. 48. Does not own 100% of property as previously disclosed. 49. Thought getting partner’s (or ex-partner’s) signatures were “no problem” – wrong! 50. Leaves town without arranging Power of Attorney. 51. Does not move out by the agreed-to date. 52. Does not complete agreed-to repairs. 53. Home goes into foreclosure during escrow (contract pending period). 54. Misrepresents information about home or neighborhood. 55. Fails to disclose hidden defects that are found in the inspection process. 56. Builder fails to complete home on time. 57. 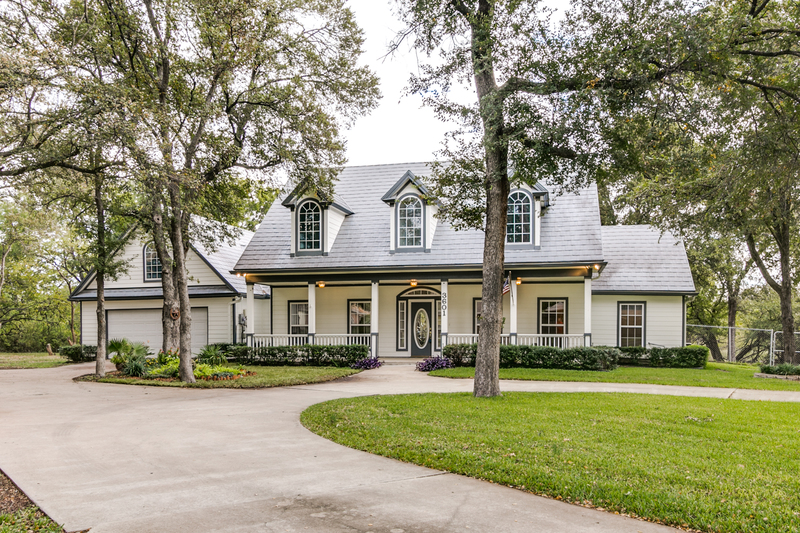 Builder’s costs are higher than expected and contracted price cannot be honored. 58. New home does not pass final inspections. 59. Does not show up to close. 60. Seller finds himself in Jail. 61. Will not return phone calls – is generally unresponsive. 62. 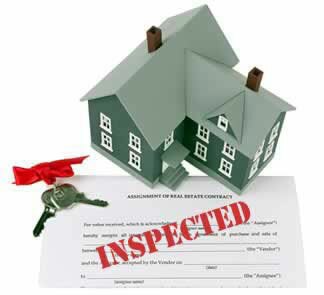 Fails to arrange access to property for inspections and appraisal. 63. Does not prequalify buyer prior to preparing offer. 64. Does not complete contracts and other legal documents correctly. 65. Is inexperienced with no guidance. 66. Leaves for vacation with no back-up or contact person to cover. 67. Jerks around other parties in the transaction – has huge ego. 68. In general – doesn’t have a clue! 69. Will not return phone calls – is generally unresponsive. 70. Does not properly pre-qualify the borrower. 71. Changes status from “preapproved” to “oops, not approved” during escrow period. 72. Lender-required repairs surface the day before closing. 73. Misquotes rates, points or costs. 74. Fails to lock rate as requested by borrower and rates rise unexpectedly. 75. Loses file or selected documents in file. 76. Fails to get required information from borrower. 77. Pulls a “bait &amp; switch” on borrower. 78. Loses investor and does not have the money to fund the loan. 79. Fails to order title work on a timely basis. 80. Includes undisclosed terms and conditions discovered by borrower at closing table. 81. Will not return phone calls – is generally unresponsive. 82. Fails to notify lender/agents of unsigned documents. 83. Fails to collect needed data on a timely basis. 84. Fails to get signatures from traveling principals. 86. Fails to pass on pertinent information on a timely basis. 87. Prepares final documents incorrectly. 88. Fails to find title problems until the last minute. 89. Fails to notify principals of timing problems until the last minute. 90. Is not local and doesn’t know the area. 91. Is inexperienced in older/newer properties. 92. Is too busy to complete appraisal on time. 93. No comparable sales are available. 94. Appraised value comes in below contract price. 95. Second or “review” appraisal is required by lender. 98. Not available when needed. 99. Does not show up when scheduled. 100. Is unfamiliar with property type. 101. Makes mistakes – report is unreadable. 102. Tells buyer one thing – records something different on report. 103. County will not approve septic system or well. 104. Termite report reveals active termites and/or termite damage. 105. Was misrepresented as to size and condition. 106. Is destroyed or damaged prior to closing. 107. Is not structurally sound. 108. Roof is passed by inspector but rejected by insurance company. 109. Has undisclosed defects that surface during the repair process. 110. Portion of home sits on neighbor’s property. 111. Completed repairs are unacceptable to buyer. If you want smooth sailing during your real estate transaction and a pilot who can bring you in for a safe, smooth landing, trust. . .